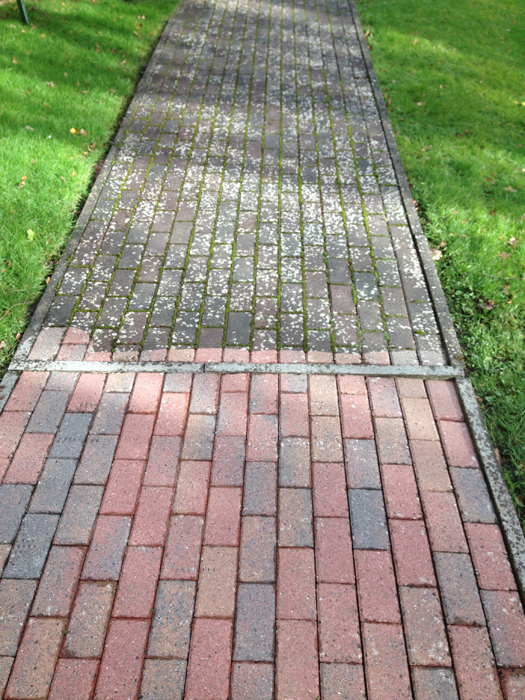 We, at Sparkle Cleaning Contracts, provide our gutter cleaning service throughout Belfast and Lisburn. 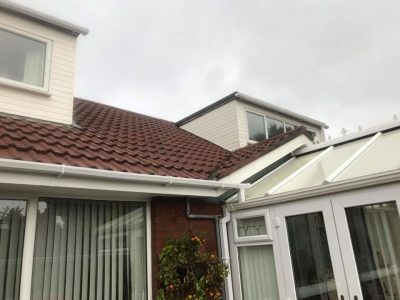 Your home guttering system is there to help take the water away from the roof but this sometimes can be obstructed with leaves, debris, soil and other materials that stop the water draining away. 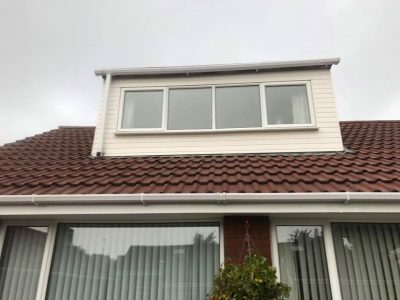 Blocked drains and gutters can become heavy with the weight of water and detach themselves from the fascias which can be costly and hard to replace and, in worst case scenario, fall off the house completely. 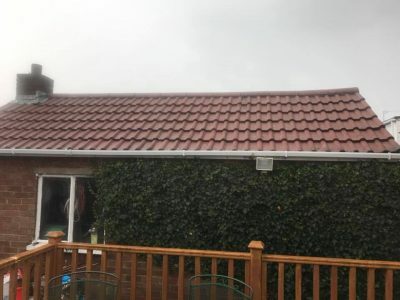 When water overflows and runs down the walls of your home this will cause damp to come into the walls and into the foundations of your house. 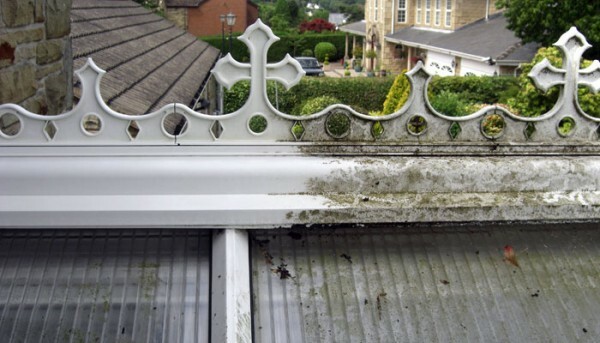 We recommend getting your gutters cleaned once a year to prevent problems arising. 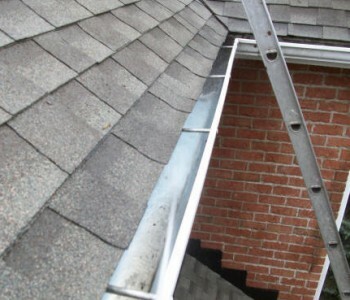 Residential gutter cleaning is done quickly and efficiently. As an additional service, we can clean the external parts of your gutters, soffits and fascias as well. 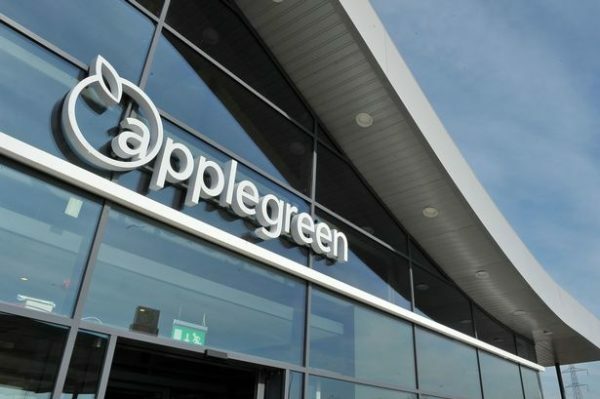 We also provide gutter cleaning to all commercial buildings like hotels, schools, shops, churches, guest houses, hotels, industrial units, retail parks and offices. 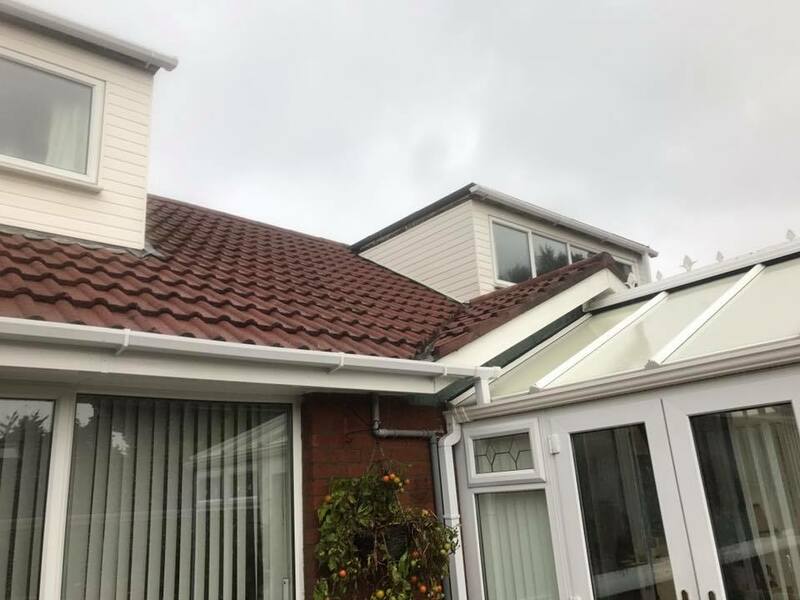 If your guttering needs cleaning, please don’t hesitate to contact us for a free survey and quote. 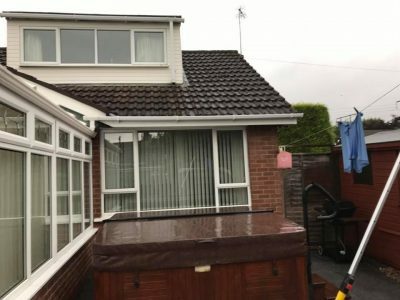 Please call us on 07546451091 or email us using the contact form.